The top combative talents of the world will soon be getting a chance to compete on Guam. www.submitintl.com by Melchor Manibusan officially launched on January 1st with his intent to bring the biggest combative show to Guam. It’s not a tournament, but instead a league with the first Submit Intl event set to kick off in March 2016. Each show will feature 16 fighters, 8 vs. 8, team vs. team. The only way a fighter wins is by gaining a submission at the gi and no-gi levels with the team with the most submissions at the end of the last bout to be claimed victors. And much like the big-stage fight promotions, all competing fighters will be paid, win or lose, as well as bonus awards for submissions of the night. The show won’t stop on Guam with Manibusan confirming that shows have been setup for America’s East and West coast as well as the UK and even Australia. “We see ourselves going international. 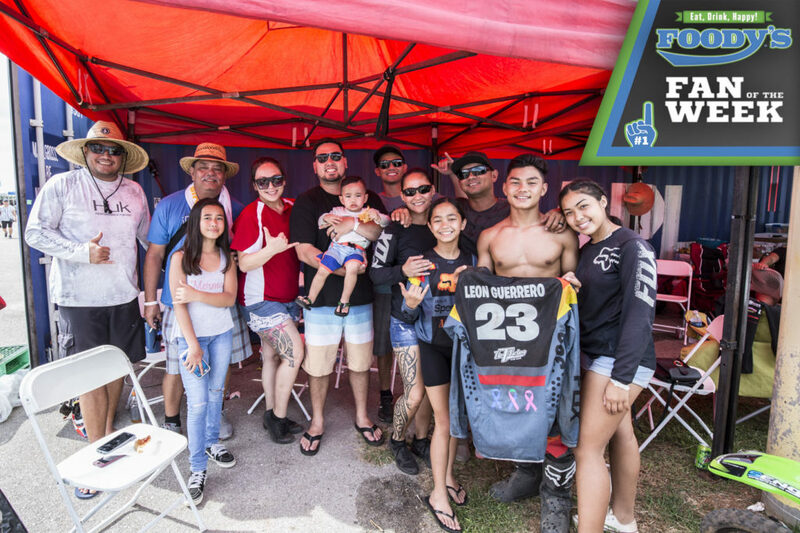 We’ll always be based out of Guam, but we really want to bring the best guys here to compete as well as bring our best guys out there to compete to showcase the talent we do have here on island,” said Ton Bash, the manager and matchmaker for Submit Intl. Bash will be tasked with setting up the fights that people want to see with the winner leaving no room for controversy. “Sometimes you get a home-field advantage when it comes to points and judging, but this event is either win-lose-draw with no chance of favouritism by judges,” added Bash. Manibusan has more than 25 years of jiu-jitsu background and his vision was simple. A ‘Holiday Invitational’ back in 2008, and a similar style show in 2005 got Manibusan to believe the big-stage where the best in combative sports belong. 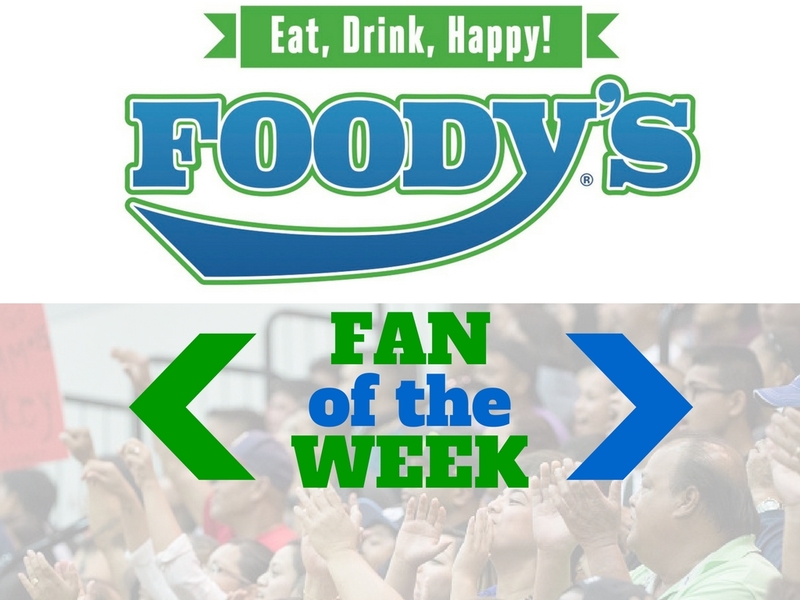 “We want to see who the Guam stars are. 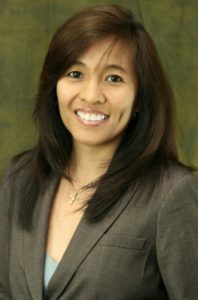 We’re going to have champs in different areas of the world, but we ultimately want to bring those champs to Guam for the finals. I’ve been a part of other people’s shows already so now I wanted go out and do my own show,” said Manibusan. Manibusan’s clothing company Cauliflower Culture has strengthened his network which, in turn, has now allowed Manibusan to branch out into the Submit Intl stage. “I want people to leave the event thinking ‘wow, that was a great show’. 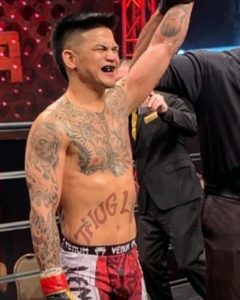 I love the sport and I breed fighters and want to showcase those fighters,” added Manibusan. The jiu-jitsu community has responded well to the Submit Intl with Manibusan stating that the gyms have already begun to create their roster for the event. 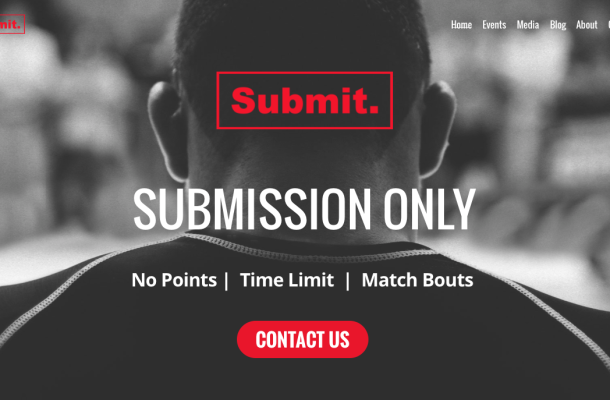 For the next few days, the gyms will be meeting with Submit Intl to get their profiles going to be loaded on the website in preparation for the March showdown.